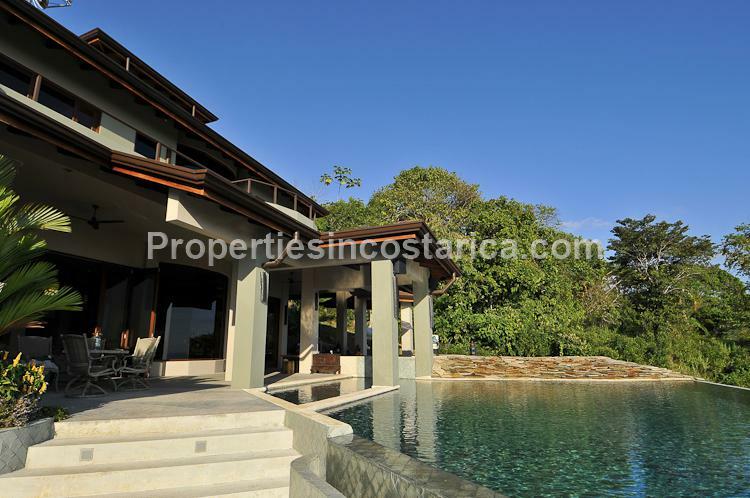 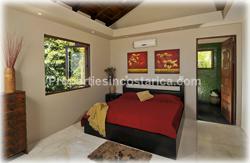 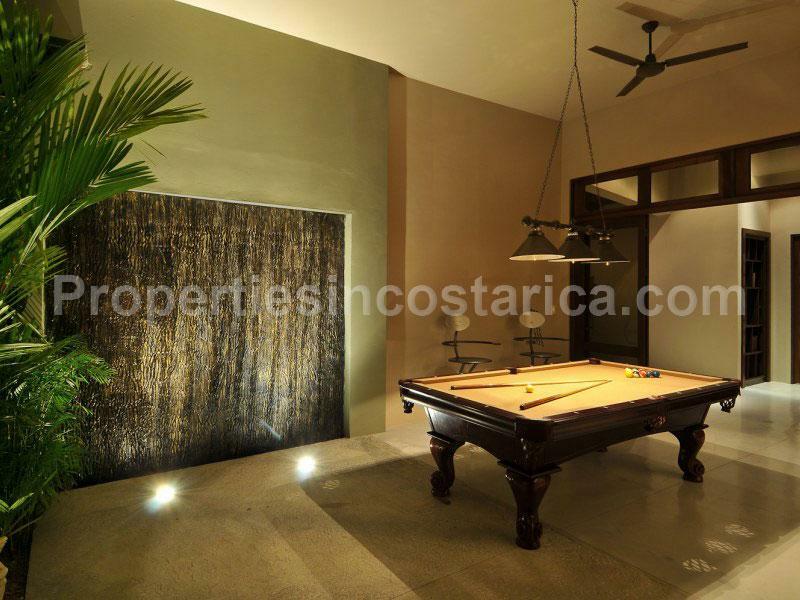 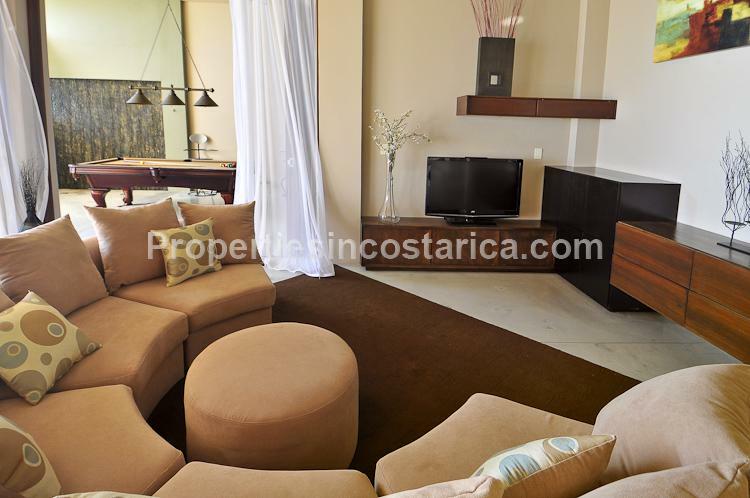 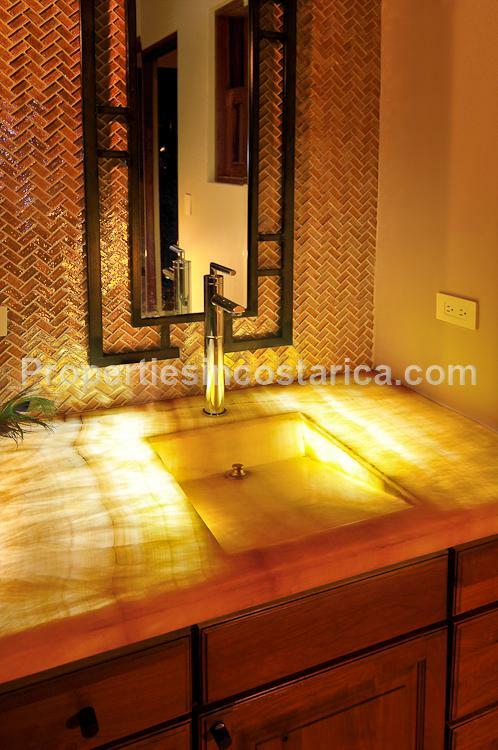 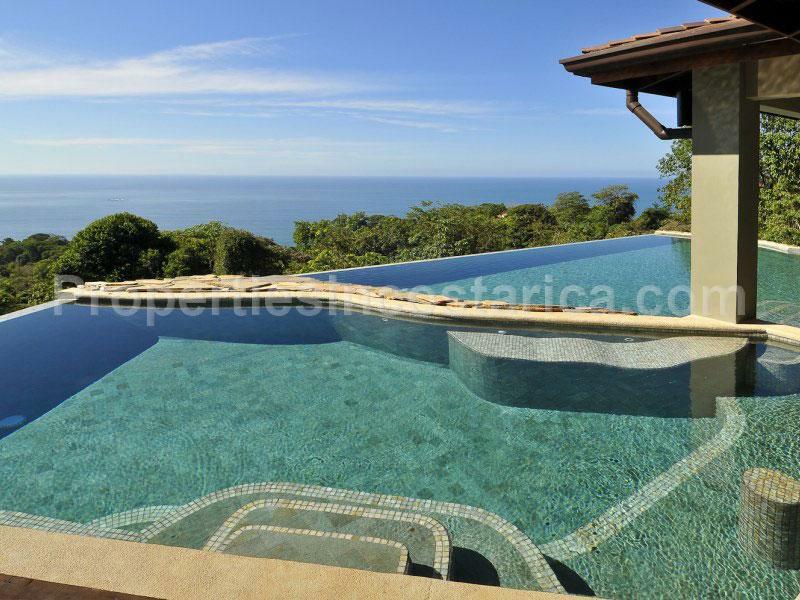 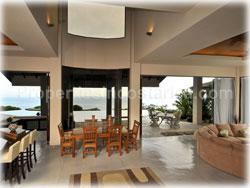 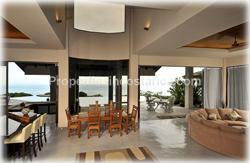 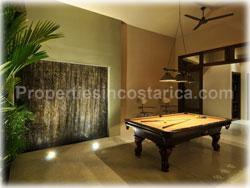 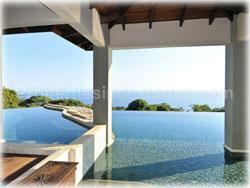 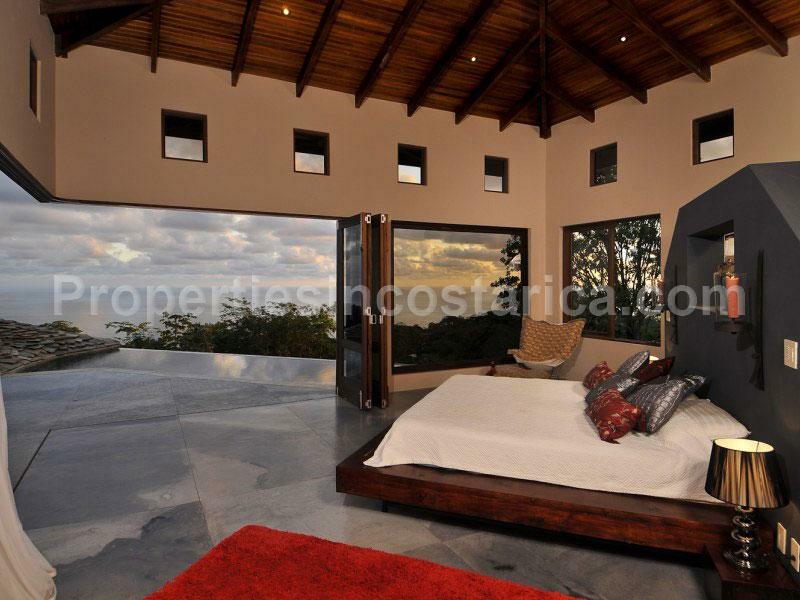 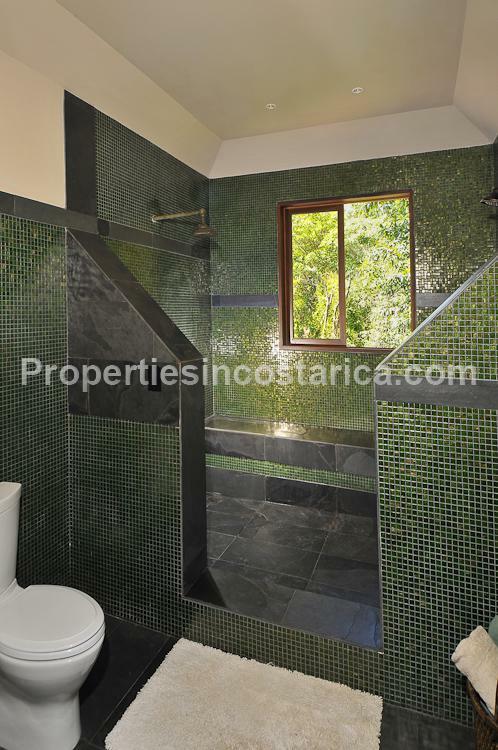 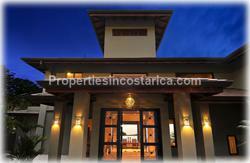 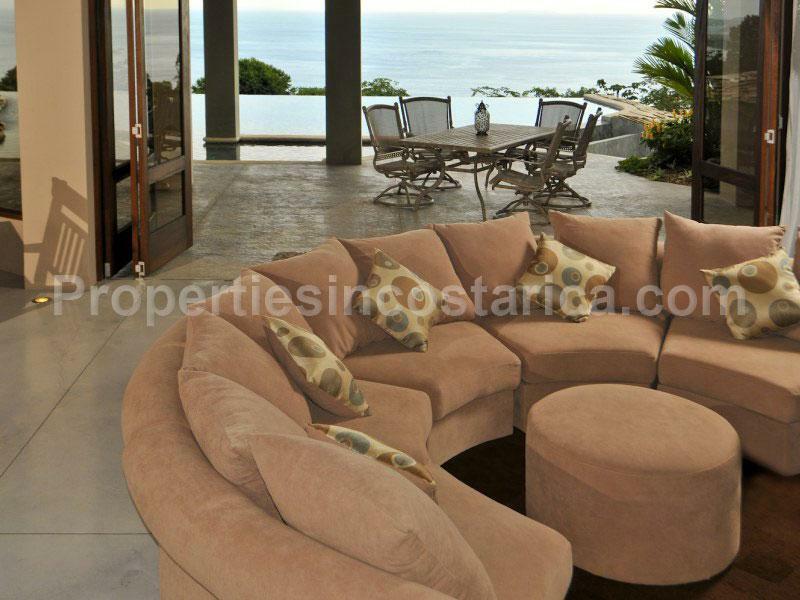 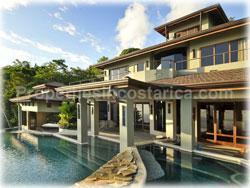 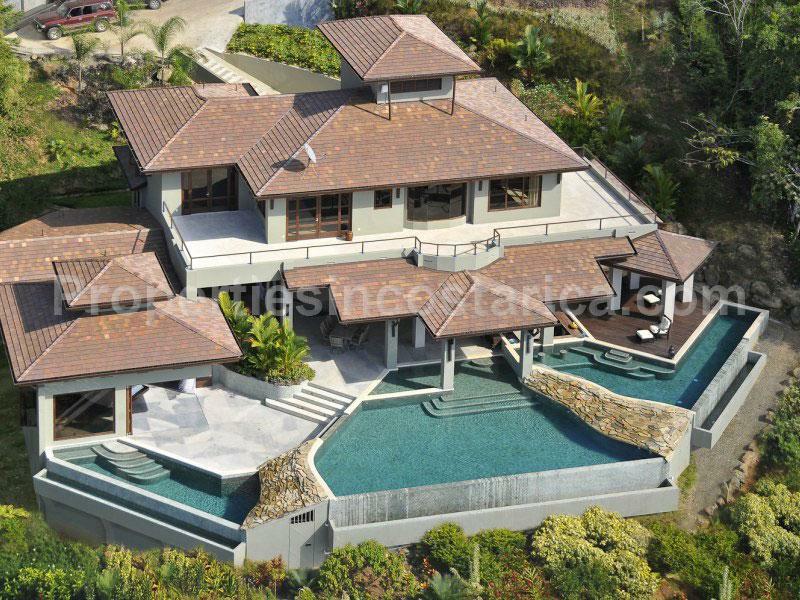 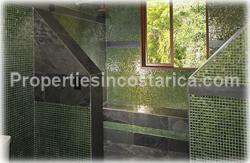 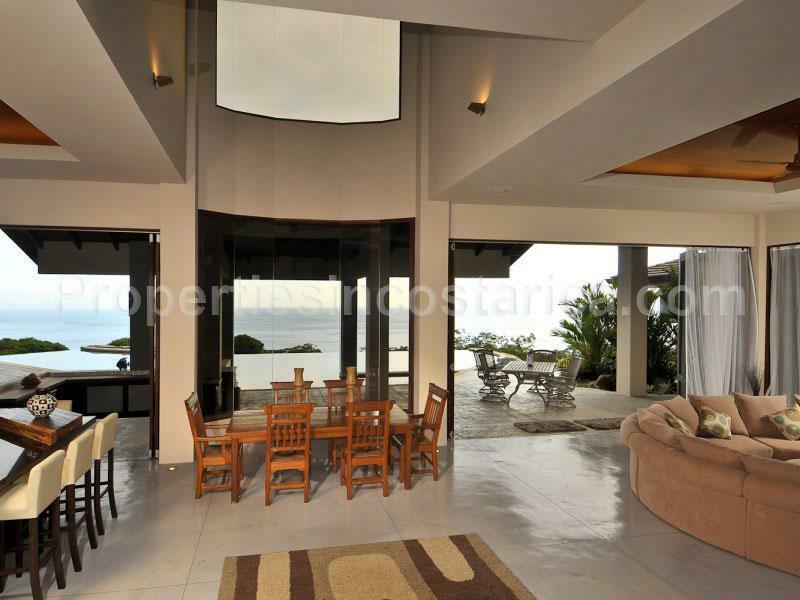 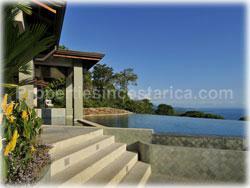 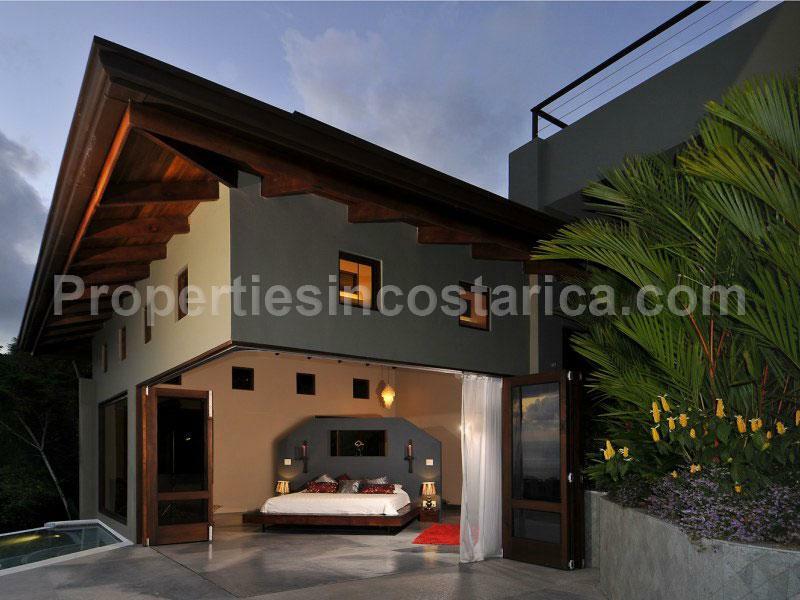 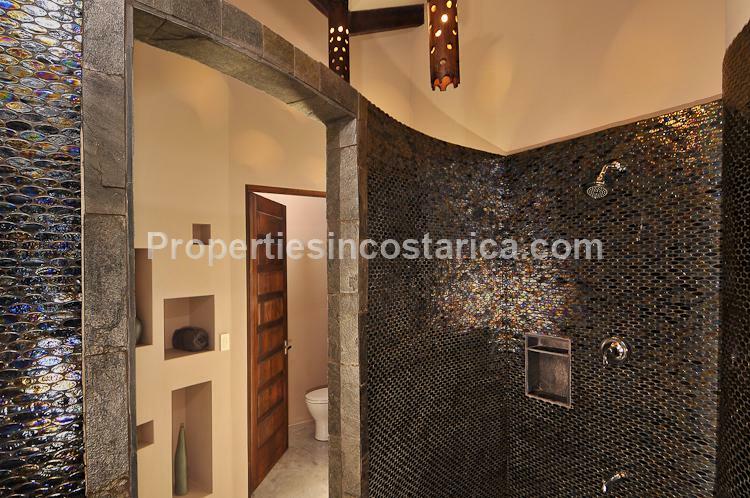 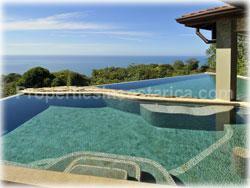 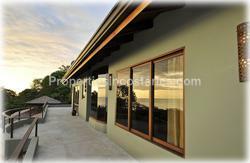 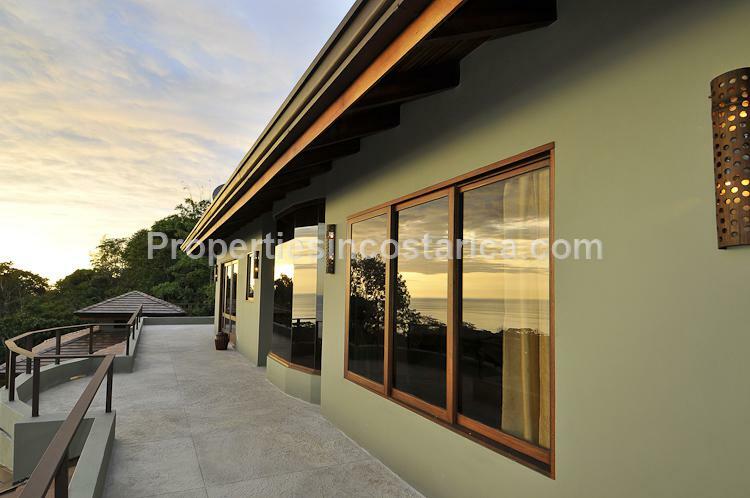 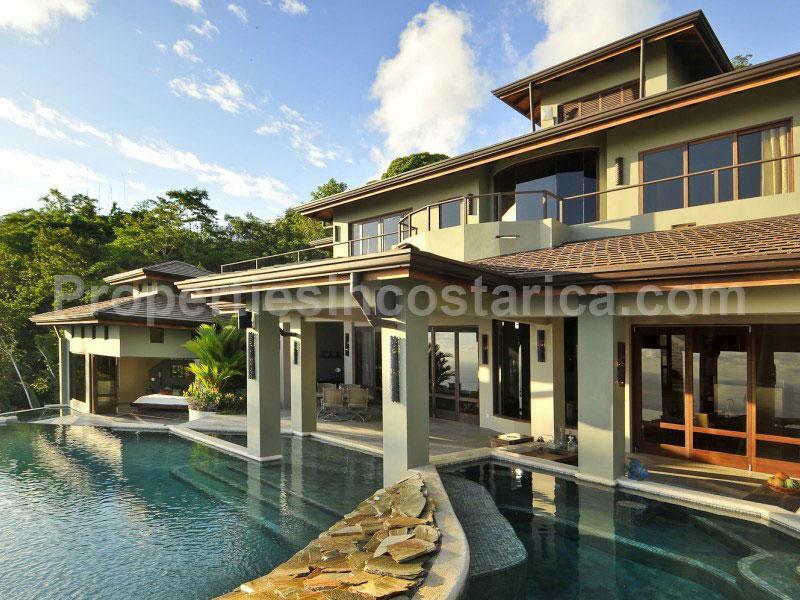 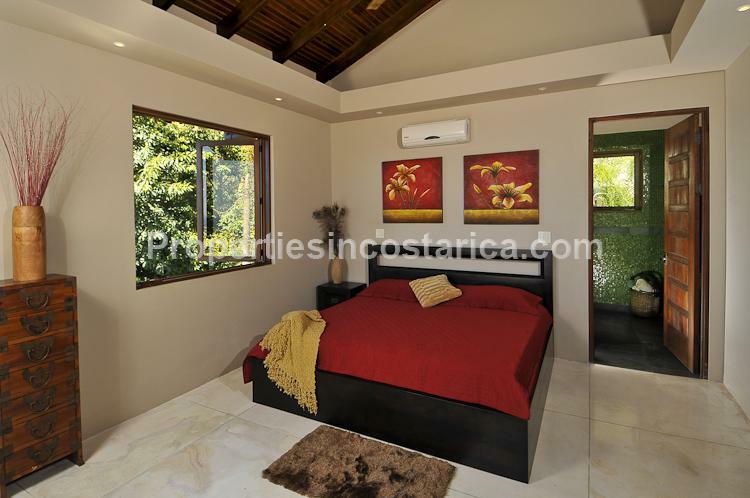 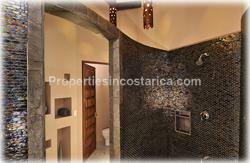 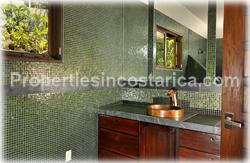 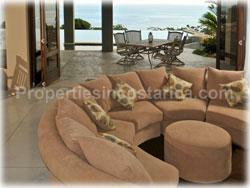 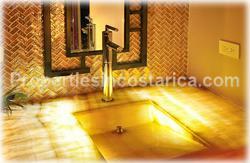 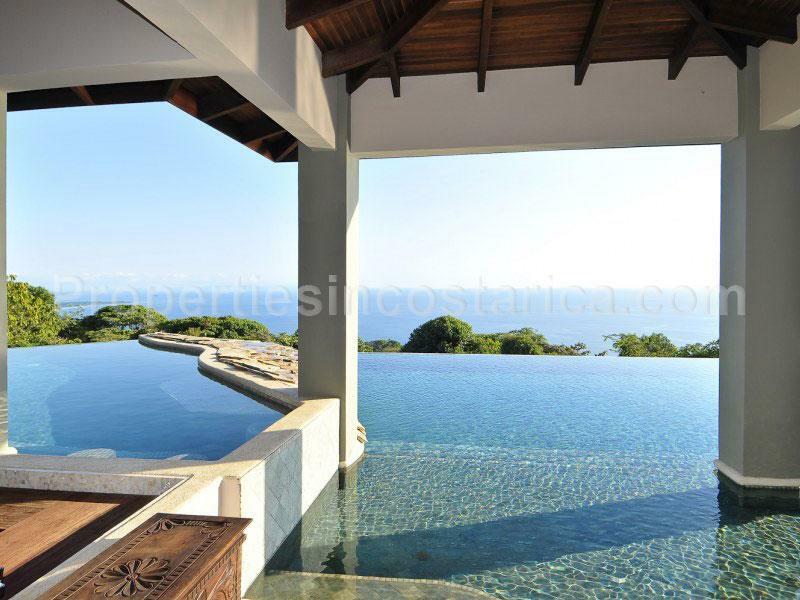 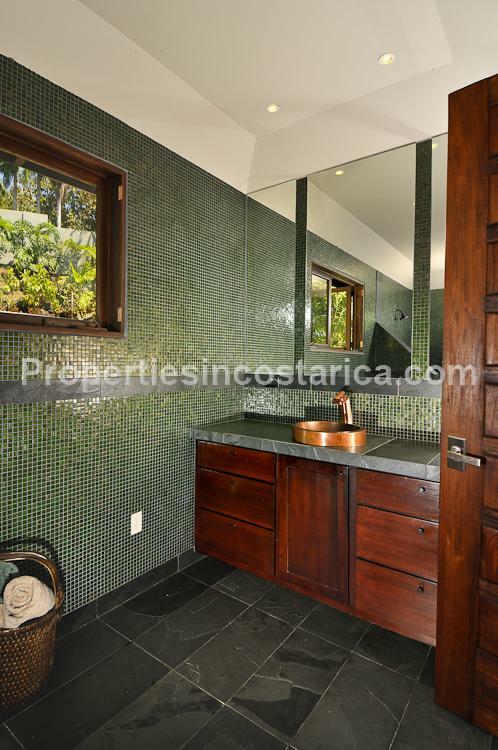 Incredible brand new 2010 coastal home nestled in a hillside overlooking the South Pacific Coast of Costa Rica. Built with the finest details to fulfill the most extravagant needs. The house has extra-high ceilings and large windows that provide panoramic views from every space of the house. 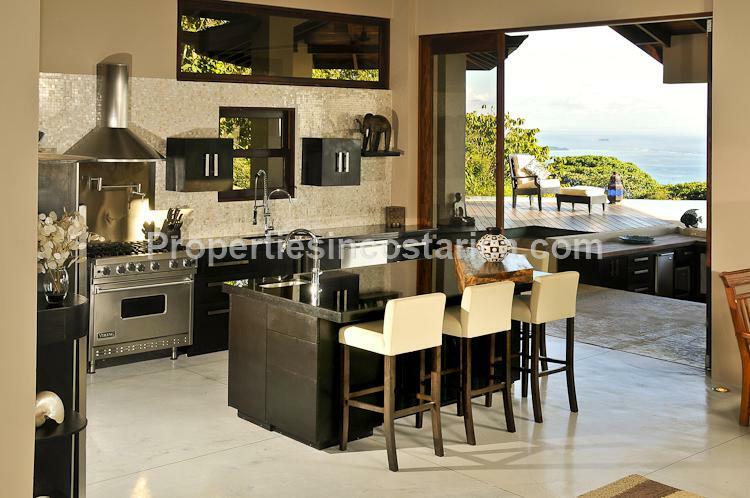 The living, dining, and kitchen areas are laid out in an open floor plan and flow into a covered outdoor living area via a folding wall system. 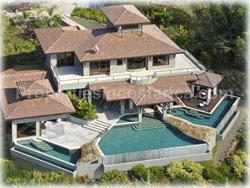 3 level modern infinity, plus a kid pool and swim up bar.